However, when I refresh the page it returns to the usual green lock icon. Why I'm losing my private connection to Google? I have up-to-date Mozilla Firefox, and my connection is through a proxy server. Since it does not complain about a bad certificate it is probably not related to MITM attacks. And since the original google.com is usually not mixed content I doubt that this message is caused by google itself. Therefore I suggest that it is an in-browser issue, like some browser extension injecting code into the page where the code tries to load external resources using http instead of https. Thus check out the extensions you use and see if the issues is resolved when switching off specific extensions. If you are in a corporate environment or have a local anti-virus working as a proxy there might still MITM in the form of SSL interception which then changes the page. To find out look at the certificate chain. Apart from AV there is other software which injects its own root CA into the system. A typical example is the infamous Superfish which came pre-installed with Lenovo-Systems and which "enhanced" the browsing experience by injecting advertisements. Disable Chrome extensions, try again. 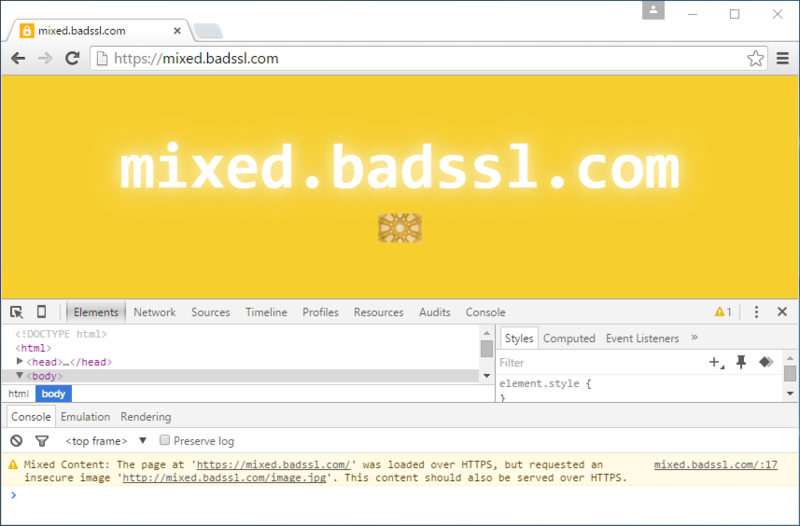 Try running Chrome with --disable-extensions. See if it happens again. If not, take a hard look at your extensions. 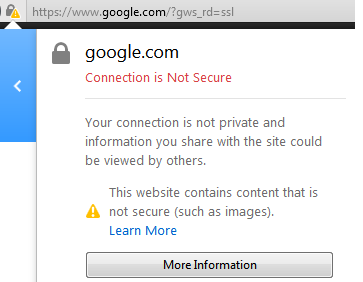 How secure are Google (Drive) Web Forms? Why does Google consider Thunderbird not secure enough?